Tokyo Hy-Power out of business. 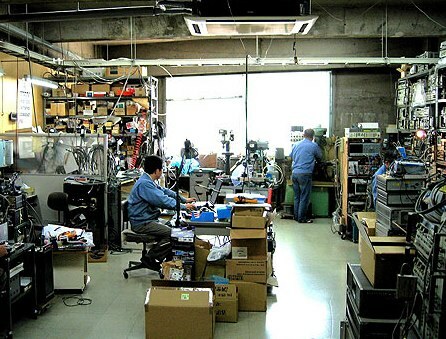 Tokyo Hy-Power, world famous Japanes amateur radio equipment manufacturer filed for bankruptcy on 24th December 2013. 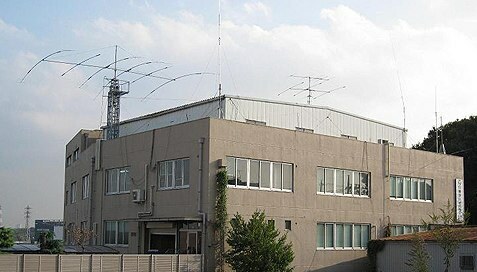 Tokyo Hy-Power, founded by JA1DJW Nobuki Wakabayashi, since 1975 has been an industry leader in military, medical, commercial and amateur product market, and is particularly famous in the ham radio market for their HF and VHF RF power amplifiers. Several news about Tokyo Hy-Power bankruptcyÂ has been published on the net during last days,Â and major regional dealers are already taking actions, including HRO that announcedÂ is already working to assure technical support and replacement parts in the US marked for the Japanese products. Japanese web site has been taken down and is no more available,Â while the US site is still responding. As it’s easy to immagine, all purchased products will have no manufacturer warranty.